Enjoy a Whisky-Wine excursion to Copper Fox Distillery, Desert Rose Winery, and Rappahannock Cellars during your stay at Skyland, Big Meadows or Lewis Mountain Cabins in Shenandoah National Park. 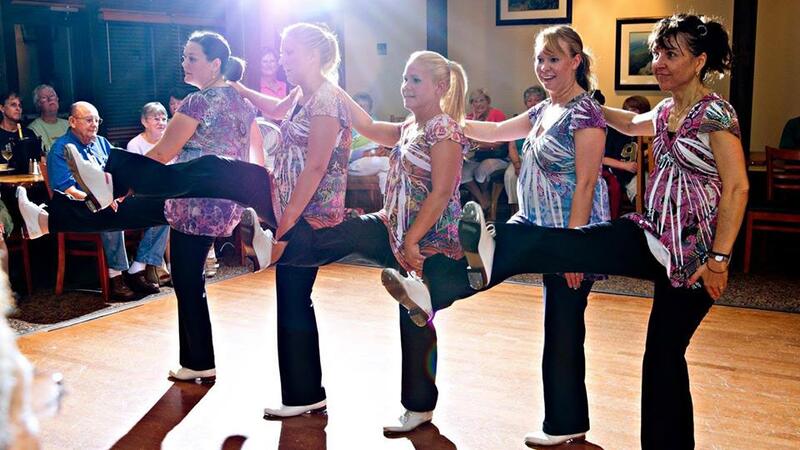 Cloggers have been providing lively entertainment to the Park visitor for many years. Join this popular local dance group as they perform a variety of dances to traditional and current country music. Find the melody of spring! 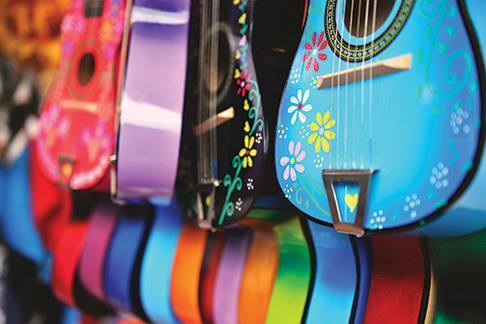 Make your own horn or drum, catch some live music, and have a campfire sing-along with your family and friends! 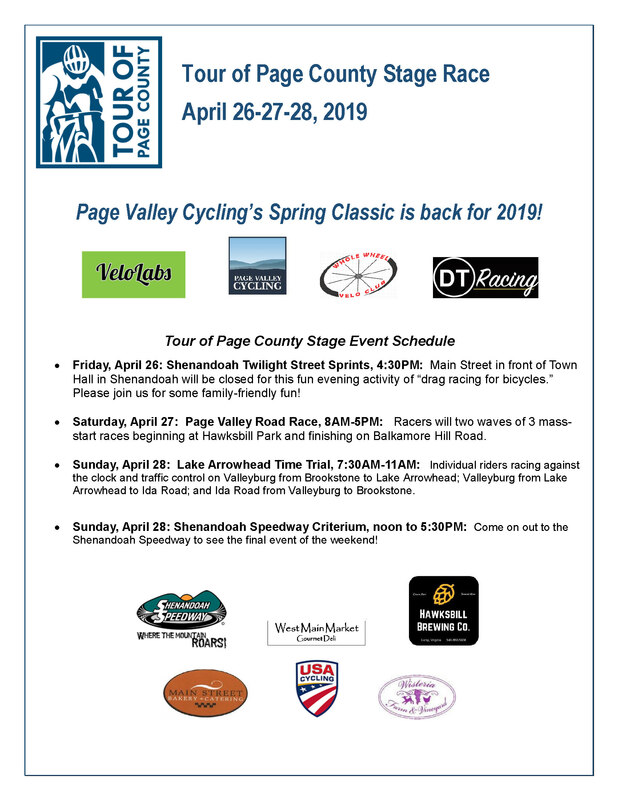 Bicycle sprint race beginning on First Street, Shenandoah, VA. – For more information, contact Chris Gould.